So what new and creative way am I going to screw it up today? Unproductive thinking but I can't stop. Remind me of all the reasons I love horses and riding. I tried this while I sat on Bingo and melted in the heat. Just by trotting in the gate, I am getting a chance to do two things that I like. Ribbons are a retrospective event. They color the experience but they cannot change it. 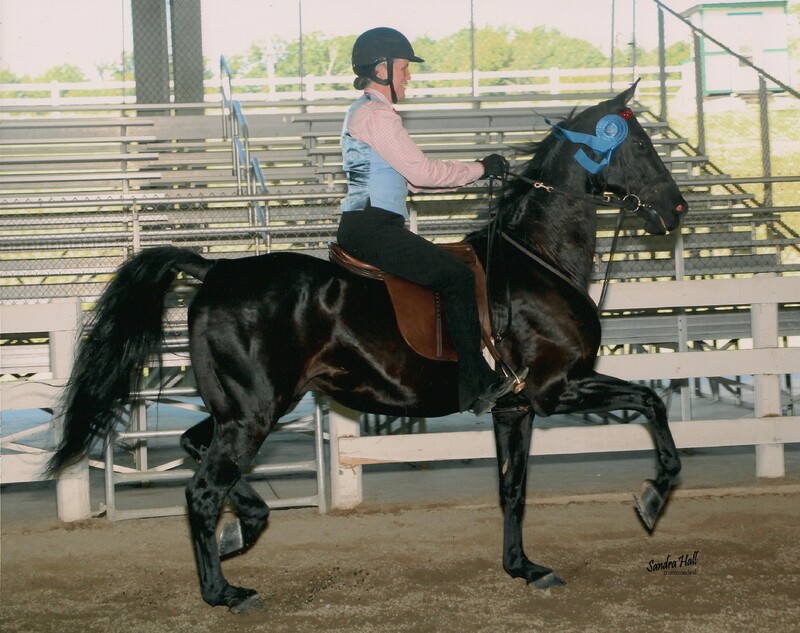 Even with the error in my second class (wrong lead – totally rider error), I still had the chance to make that error ON a horse IN a show ring. Two places I like to be. We shall see if it works again today.